Part of the hallmark of our success is our versatility as a dry cleaning company in Boulder, CO. Our building is not just for suits and dresses. We are a complete, full-service garment cleaning company that is able to safely clean just about anything you can imagine without damaging the fabric or material. 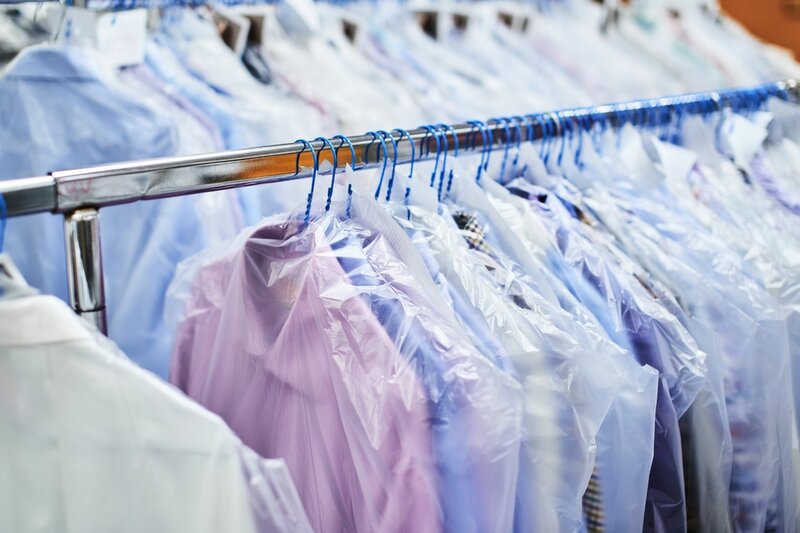 Dry cleaning garments and shirt laundry are among our most requested services. Our professional cleaners will inspect every item that you bring in to ensure that we clean every spot or stain and not put your item at risk of being damaged. Please scroll down to find out more about our cleaning services. 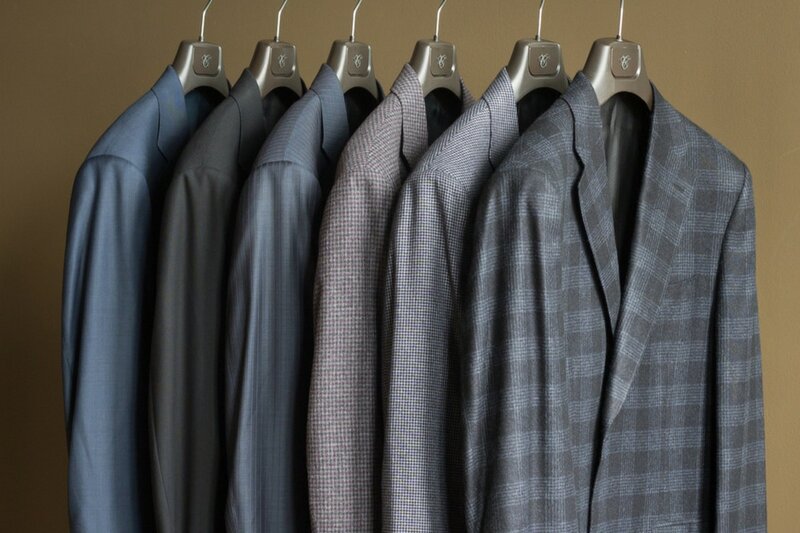 Our most common service, dry cleaning is the process of cleaning a garment of clothing without using water. This process is done as to not damage the fabric, or for types of fabric that lose shape or should not be cleaned with water. At Environmental Cleaners, we use only 100% biodegradable and non-toxic cleaning solutions to make sure that your item is fresh and the entire process is safe for both you and the environment. You are a professional who needs your shirts professionally cleaned, so why not trust the best? Environmental Cleaners is your go-to dry cleaning company for professional dress shirt laundry. Our shirt laundry service includes a full iron and press on request to reshape your shirt to its original form and return it to you fresh and completely spotless. A wedding dress is among one of the most important clothing items you own. 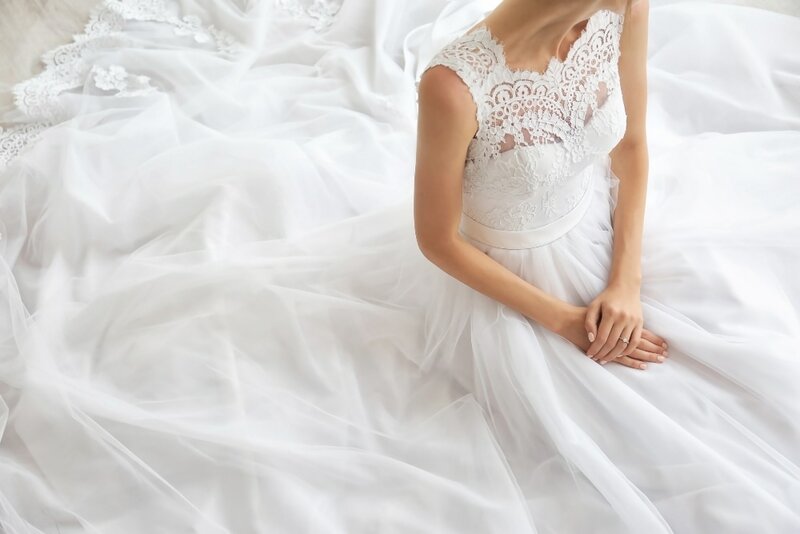 Whether you are preparing the dress for re-sale or keeping it as a family heirloom, Environmental Cleaners can make sure that it will look as new as the day you bought it. Our wedding gown dry cleaning process is meticulous and careful as to not damage your dress during the process. Contact us if you have specific needs for your wedding dress dry cleaning. There are many household items that just aren’t safe to put into a home washer or dryer. 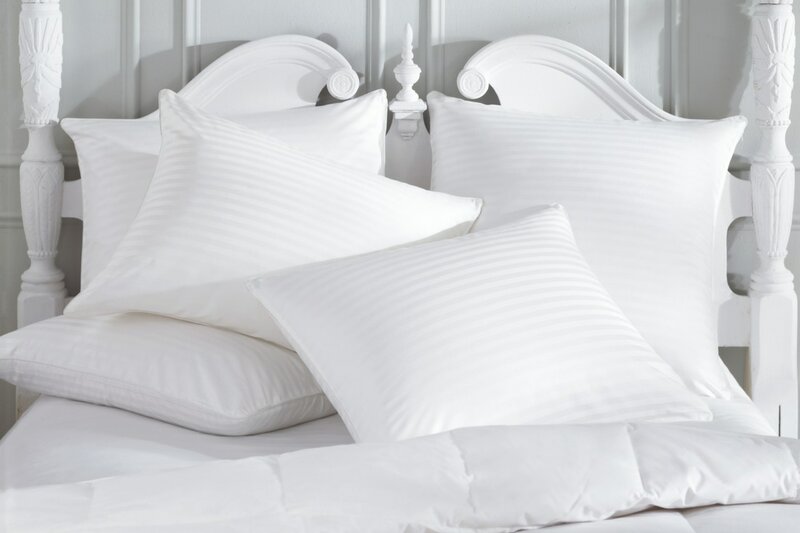 Among these are pillows, cushions, blankets, and comforters just to name a few. If you have household items that you need professionally cleaned, Environmental Cleaners can help you out. We have the ability to clean many different types of fabric and cloth, so we can restore your item to like-new quality without damaging it in any way. ​If you have household items that you need professionally cleaned, Environmental Cleaners can help you out. We have the ability to clean many different types of fabric and cloth, so we can restore your item to like-new quality without damaging it in any way.